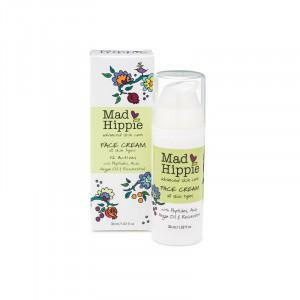 Botany | Face Crème Exfoliator, Jojoba Smooth Touch 75 g.
Botany | Lotion Face & Body, sandalwood & Lavender 255 ml. 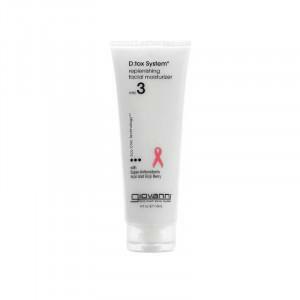 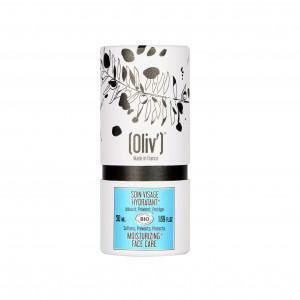 Oliv | Intense Antioxidant Face Care 50 ml. 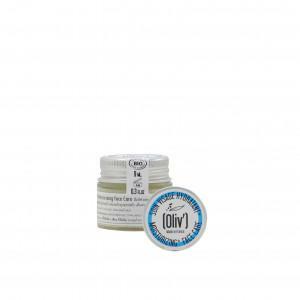 Oliv | Moisturizing Face Care 50 ml. 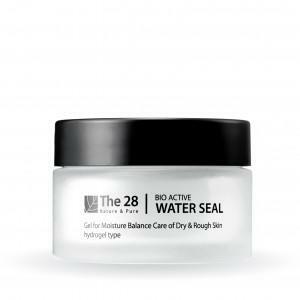 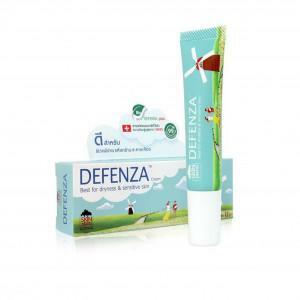 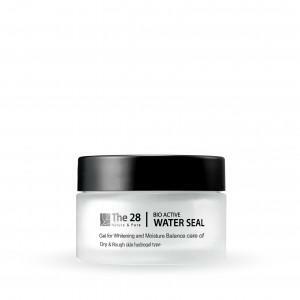 The 28 | Bio Active Water Seal, 10 ml.